We started as inventory counters in the 90's. At that time we used a program called Intakes®. We used the DC 2.5 A.K.A white boxes for financial and scanned inventory. We also used the I-Cal 100R for financial inventory. Those were some of the best equipment items available at that time. Forward to now in 2019. The DC 2.5 has been discountinued for several years, but they are still in used because they have proven to be reliable. Besides its capabilities, the price for the equipment and software was reasonable. As the existing equipment was breaking down, it was becoming harder and harder to find replacements for our inventory equipment. We started to look for new equipment and found that the initial entry price for the equipment and software was upward of $10,000 and that is when we started to look for a better solution. We have developed Retail Inventory App for Android® and IOS® to conduct barcode inventories. The Android app has been tested for over a year and the IOS app is being redesigned and will become available soon. The Android app is not in the Google play store yet. It will become available soon. There is used to be a time when a phone was just a phone, but now phones and tablets come equiped with sofisticated hardware that developers have taken advantage of. The apps by themselves are good, but what makes them an excellent inventory equipment replacement are the accessories that you can attach to it. You can pair an external bluetooth scanner to your device. This will allow to scan products efficiently. 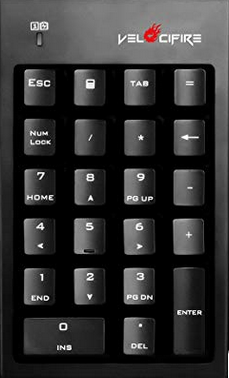 You can attach an external USB keypad to your device. This will add that extra touch capabilities that you were used to with the DC 2.5, white box. You may be wondering on how much this will cost. You will be able to have a full equiptment and software starting under $200.00. Our main product will be the apps. You will be able to download the app from Google® and Apple® app stores and buy the accessories from Amazon® or your favorite hardware store. In the near future, you will also be able to buy the accessories from us, if that is what you prefer. Our apps are being designed to work with the latest Android and Apple devices. You can do a search on amazon for the phones under $100.00. You can also search for bluetooth scanners, and USB keypad. After your search you will determine that in fact you can have equipment and software under $200.00. We have tested the apps using the Velocifire NK01 Wireless Mechanical Number Pad. 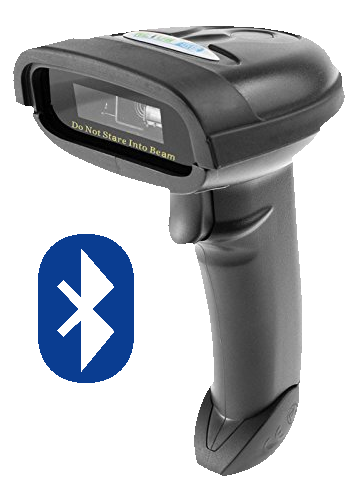 Also we have used the Motorola® CS3070 Handheld LED barcode reader and Motorola® Symbol LS-4278 Wireless Bluetooth Barcode scanner. In addition to the the inventory app, we have also created another Android app that processes the inventory. In this app we have been able to combine files that were created using the existing I-Cal DC 2.5 and files created using the new app. The final result combines all inventory files into the resulting format. When all said and done, you will be able to conduct inventory with your existing equipment and with new devices. During our testing we have combined files from the DC 2.5 and from the Android App. One of the added benefits with this new approach is the fact that we have gone virtually paperless. 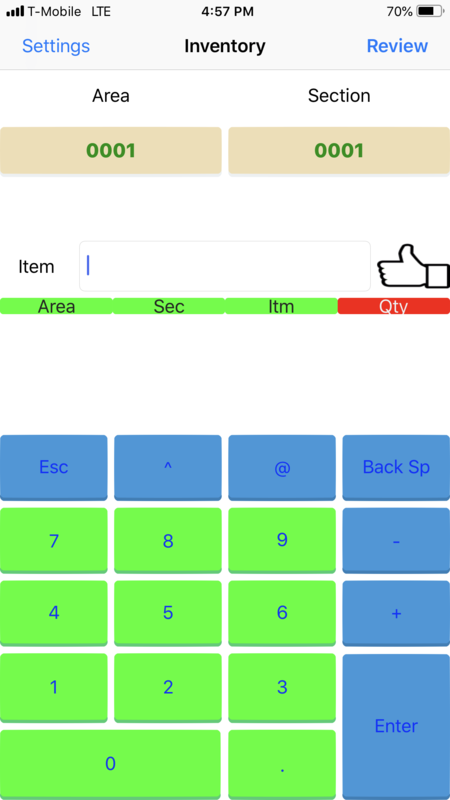 With the app you take the inventory, the processing app shows the results from all your personnel in different reports. No found items are easylly identified. You can perform your walkthru with a tablet. There is not need to print the reports to paper.